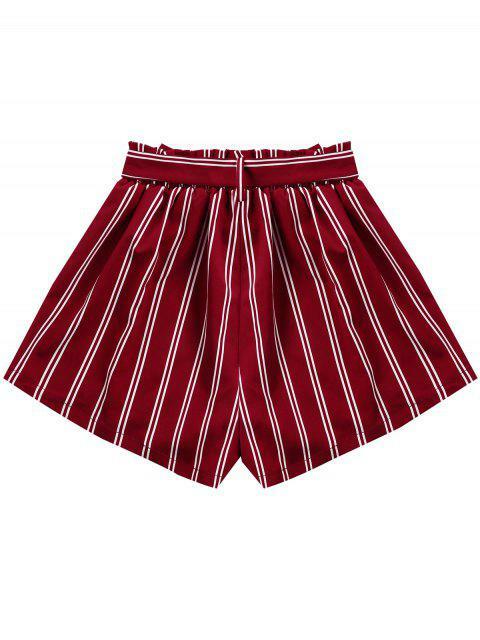 [30% OFF] 2019 Striped Wide Leg Shorts With Tie Belt In WINE RED | ZAFUL ..
Super excited about these! They fit perfect. My waist is a small but because of my long legs i have to get a M for extra length, but the belt help them fit perfect. They are a little thin so maybe wear spandex or something under. Classic meets contemporary design with our wide leg shorts. Rendered in stripe and accented with attachable self-tie belt. Easy to wear, it is a perfect piece for your weekend plans! 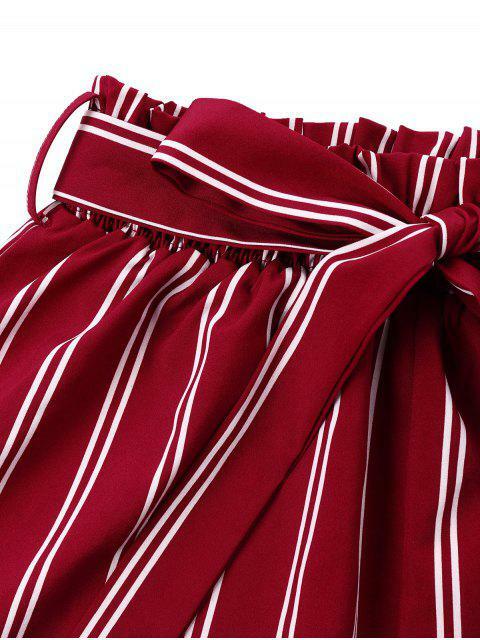 A classic blue and white stripe lends a breif look to this wide leg shorts. Smocked elastic cinches the waist with a attachable tie belt.